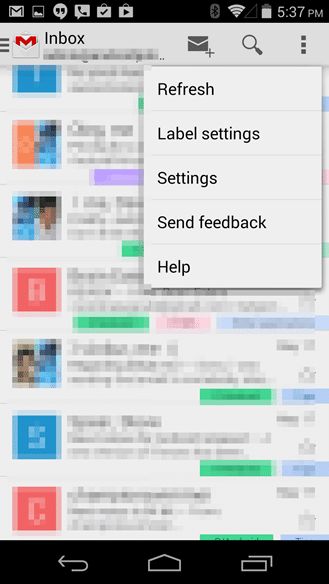 Google has released a revamped version of Gmail app yesterday. This update brings in a lot of UI changes and few other feature additions. The UI is more cleaner now. Many options have switched positions and the Menu has been made same as the new updated Play Store. Now you can find Settings and other options on the Left side of the screen. 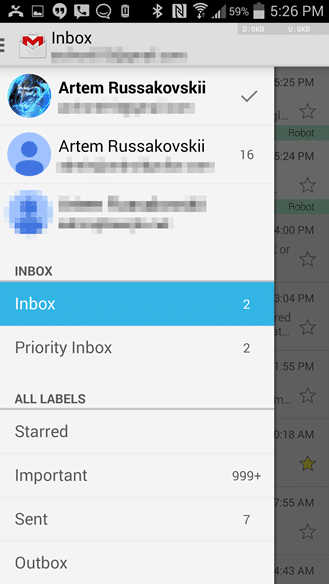 The Profile Switcher has been updated which now shows the Avatars associated with email accounts added in the app. 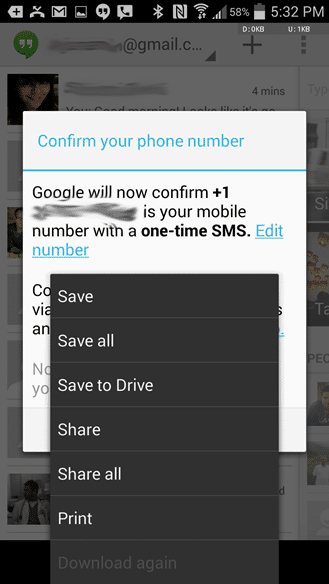 The biggest addition is directly printing of the attachments from your phone or saving it to your Google Drive account. This shall come handy to many people out there. There have few more tweaks and changes that have been added like showing truncated messages, viewing inline images.